Wallpaper Abyss Anime Your Name. 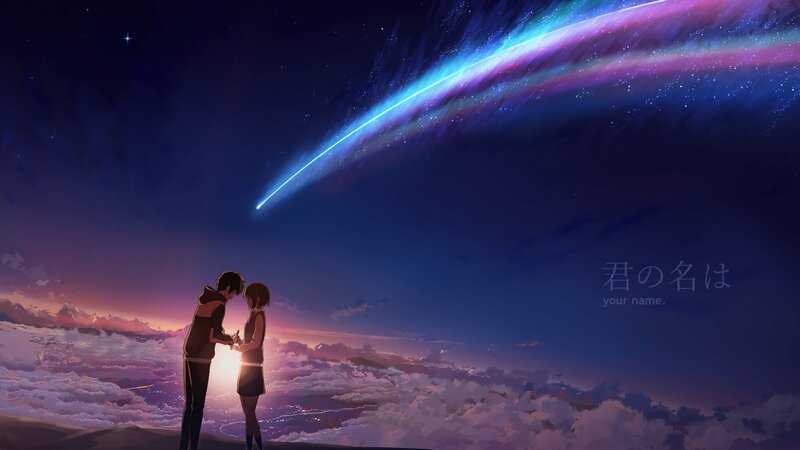 Gallery / Sub Gallery Anime / Kimi no Na wa. Explore More Wallpapers in the Your Name. Sub-Category!